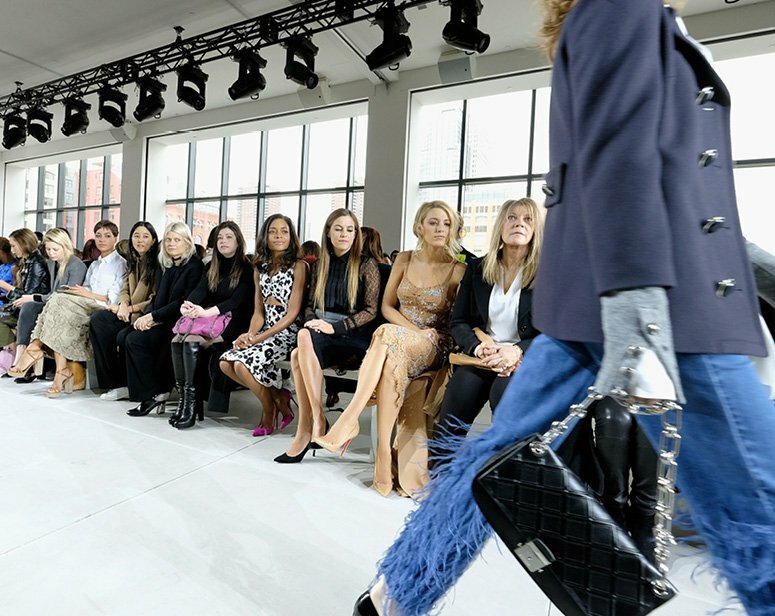 Last season, Michael Kors brought Rufus Wainwright to his show to sing a rendition of “Get Happy”, setting the jubilant tone for the entire season. What does Kors have in store for us this year? See your supermodel faves take the catwalk in his collection right here, February 15 at 10 a.m. EST.